We live in a highly competitive world today. Businesses start up and close each day, and even when you think you have a unique business idea, there may be someone 8,000 miles away crafting the same idea as you that you will need to compete with now. You need everything about your business to stand out, so people not only take notice of you but want to do business with you. In today’s world, that means having a great online presence and website. 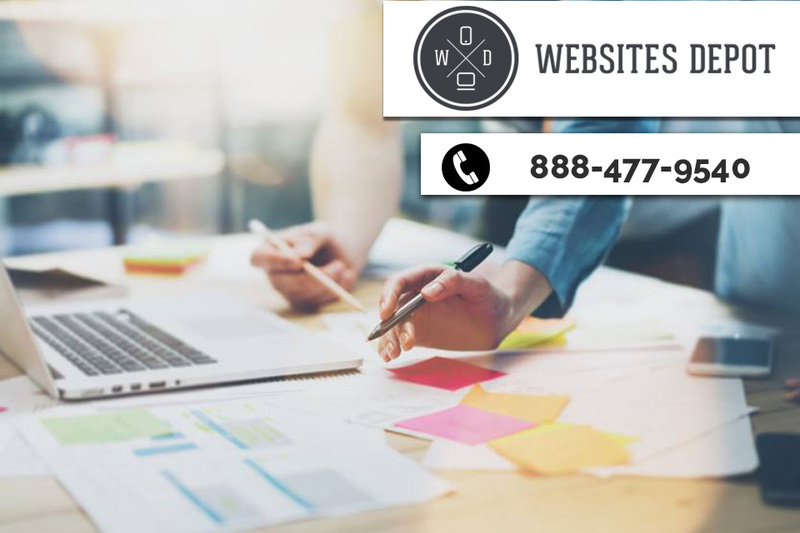 To make sure you get your business off to the right start, you want to seek out help with web development in LA with us at Websites Depot so that your online business can flourish. Today’s consumer is one that wants immediate gratification. Whether they are using a laptop computer, smartphone, or tablet, they want to be able to search for a product or service, have their choices pop up and quickly access the website of their choice. Once there, they expect the website to load nicely, be engaging and easy to use and navigate quickly to what they want so they can make a purchase. You want to make sure your website has the capability to do all of this without any trouble. A website that loads slowly or is clunky will turn potential customers off right away, and you may not get them back. To make sure you get a website that works well, you want web development in LA with a company like ours at Websites Depot. We have a team of professional designers and developers that will work closely with you to help you make your vision for a website a reality. We make sure to use the best and latest methods and tools to construct a site that reflects your brand well, is responsive and accomplishes all that you need it to without trouble. To learn more about our web development in LA and what we can do to assist you with your website, reach out to us here at Websites Depot. Please give us a call to arrange for a free consultation at 888-477-9540. We will be happy to discuss your website with you and explain what we can do to help benefit your online business.